How terrible was the original Game of Thrones pilot? The Huffington Post's Bill Bradley found the script for the original pilot in George R.R. Martin's collection at Texas A&M’s Cushing Memorial Library. 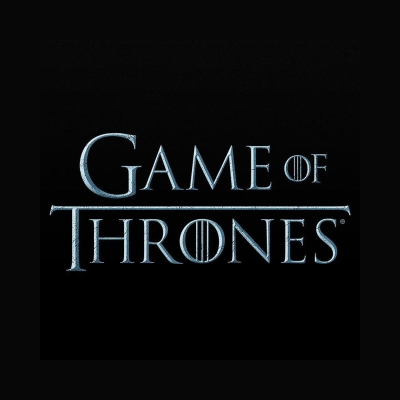 The original pilot, which never saw the light of day, was described as a "piece of sh*t" by Game of Thrones creators David Benioff and D.B. Weiss' screenwriter friend Craig Mazin. "In advance of the season premiere, we exhaustively rummage through the secrets hidden in the pilot script from Martin’s collection," writes Bradley, "involving everything from an unreleased Cersei Lannister moment to a really drunk Jon Snow making a scene. Here’s what Westeros might have looked like if that 'piece of sh*t' pilot had aired."